The breakbeat champ DJ Hero returns once again to dominate the broken beat charts. After the highly successful Bass Dog Part 1 EP we now unleash a second set of originals to follow the hype. 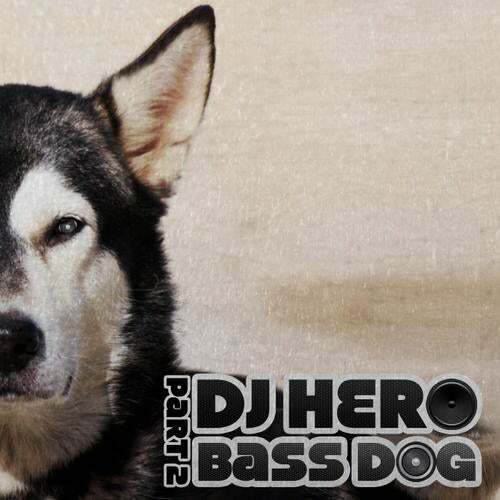 Bass Dog Part 2 is here!